Basilicata Link, also known as B-Link, is a youth organization established in December 2012 in Matera, Italy. The mail goal of the organization is to promote youth moblility among young people in the region of Basilicata. The main activities are: meeting with schools, youth organizations and informal groups, to provide information and opportunities to go abroad throughout European programs such as Youth in Action and Leonardo da Vinci. 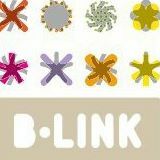 B-Link promotes youth participation and intercultural learning opportunities by organizing youth exchanges and other mobility opportunities for young people, training opportunities, international seminars and local initiatives. The team is composed by 5 youth workers and several volunteers and the seat is located in the beautiful area of Sassi. January – March 2013. 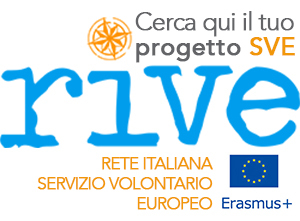 Information campaign in schools, meetings with different organizations in Matera and in other tows of Basilicata regions.